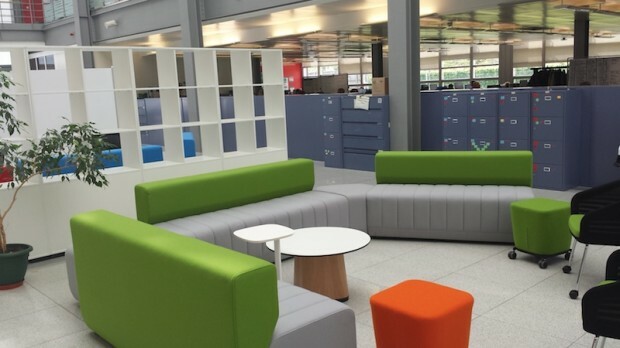 Good news from the north east: our colleagues at HM Revenue and Customs (HMRC) have officially opened the Digital Delivery Centre Newcastle, a new headquarters for the HMRC Digital team. 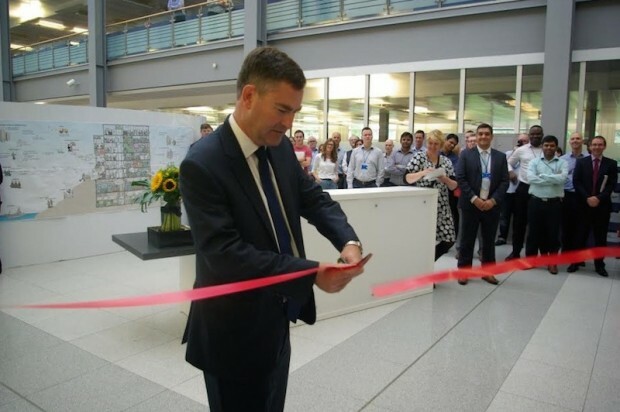 David Gauke, Financial Secretary to the Treasury, paid a visit there last Tuesday to cut a red tape and declare the centre officially open. The team there is pioneering new ways of working and new ways of thinking, and it’s important that efforts like this get support from the top. Work began there back in January, and since then head of centre Jason Kay has been busy recruiting staff and building a creative space for them to work in. Here's what it looks like. I’m especially pleased that Denise Wilton has joined to head up the design team - she’s not just a great designer, she has internet running through her veins. It’s vital that government organisations listen to, and take direction from, experienced internet people like her. HMRC have already had help from experts at GDS like Etienne Pollard and Tom Loosemore. Denise will be another terrific asset to the team. There are now 130 people there, raring to go. I can't wait to see what they build. 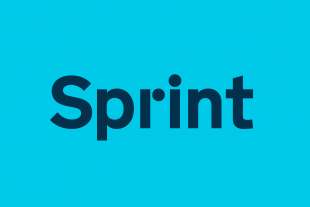 Jason puts it like this: “We’re creating a new agile collaborative working environment. We’ve got an ethos and a vision about making this a great place to work. We want to create something new, exciting and modern. It’s a major shift in how people work, and how HMRC delivers digital government services. This is a fantastic step forwards for HMRC and for government. Thanks to the efforts of Permanent Secretary Lin Homer and Digital Leader Mark Dearnley, HMRC is embracing digital ideas and agile working. This team’s work will directly affect every taxpayer in the land, and contribute to the digital ripple effect spreading through the civil service. At GDS, we're always encouraging departments to get digital skills in-house and to assemble multidisciplinary teams working on agile projects. The HMRC Digital Delivery Centre is what doing that successfully looks like. And there’s a bunch of non-exemplar projects too, such as Tax Credit Renewals (already a big success - 350,000 of these have been completed online), My Personal Tax Account, and Friends and Family (these last two both currently in alpha). The scale of the work is enormous, but so is the prize for getting it right: as Mark Dearnley told the Thinking Digital conference in Gateshead earlier this year, 70% of all government transactions come through HMRC. You can see why it’s so important that they invest in digital projects and people with the skills to do them. Newcastle is one of a series of departmental digital initiatives around the country. You can see similar things happening at the Ministry of Justice Digital Service in London and the DVLA digital team in Swansea. This was always part of the plan. We've always said that GDS should be a catalyst for wider digital change across the civil service. Better yet, these teams are all sharing their work. Gone are the days where departments work in separate silos. Now teams are encouraged to get together and share data, research, knowledge and experience. You read a lot of nonsense in the press about the digital scene in London, but there's one myth I'd like to destroy right now: you don't have to be in London to be part of the UK digital scene. There are skilled digital people all over the country. There's been a thriving tech community in Newcastle for years, right on HMRC's doorstep, but they were locked out of working for government by decades of big IT contracts. No-one in government even knew they were there. So while I have the chance, I want to thank Thinking Digital organiser Herb Kim, who has done fantastic work opening doors and making introductions between HMRC and the local tech community in and around Newcastle. I could see the early signs of this happening when I attended Thinking Digital myself back in 2013. I remember meeting and listening to some of the attendees and thinking: "You're just the sort of person we need." Now, they're part of the team. Very exciting! I'm looking forward to seeing what comes out of these guys. All the best for the future.